This book is social/suspense/crime-friction novel . Why so many genre!? Well it was hard to decide. i love the plot ,the description style ,the events occurred ,issues mentioned for social cause and how families compromise to be together. There are lot of emotions in this novel romance,hatred,jealousy ,anger ,obsession,guilt and lot more.. 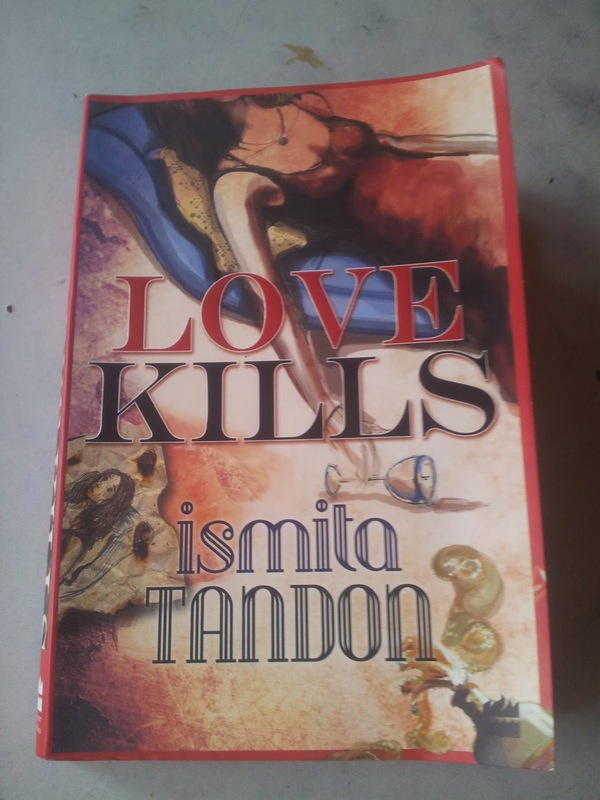 Novel has touched some very important issues and highlighted them in such light that one could actually relate to many of them .Alcoholics family issues,compromises,events are described very well ,the betrayal in love relationships ,unquestioned love,trust and lot more.. I really wont like to give away the plot. The story should unfold as you read it else you wont follow the theme of the book . There is bit of family melodrama in book but then it always is and it's important to book . Johnny :- main character ,a psychiatrist ,highly talented ,High IQ ,working for social cause,philanthropist guy . Story revolves around this man . Then there are Mira ,Sera,Adele,Officer Ray,Zac,General,Lady Baines,Azaan ,Mr.Kermani . Sometimes name intrigue you to read ;-) . Best part in novel,I love how poetry is integrated in the book. Here goes one character ,but its worth it.Poetic narration of an Alcoholic,the General.The Journal of an alcoholic with poems,his guilt,his shame ,pride . If you like reading poems you will love them. Another comes from Officer Ray.. The novel has suspense,mystery,crime,romance,social cause. In writing style use of poems,diary-journal entries ,letters is very good . Loved the writing style. This novel has really touched me . I recommend it to all . There is something in it for everyone.